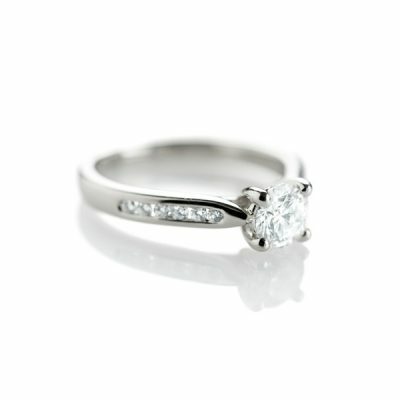 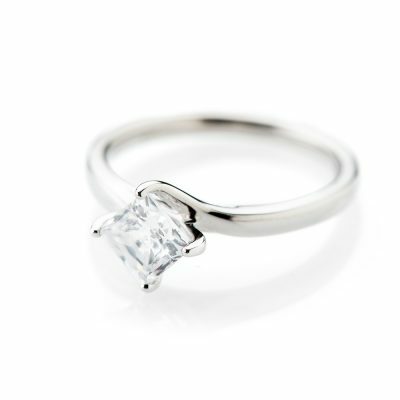 Home / Jewellery / Collections / Birthstones / April – Diamond / Stunning Diamond Solitaire Engagement Ring. 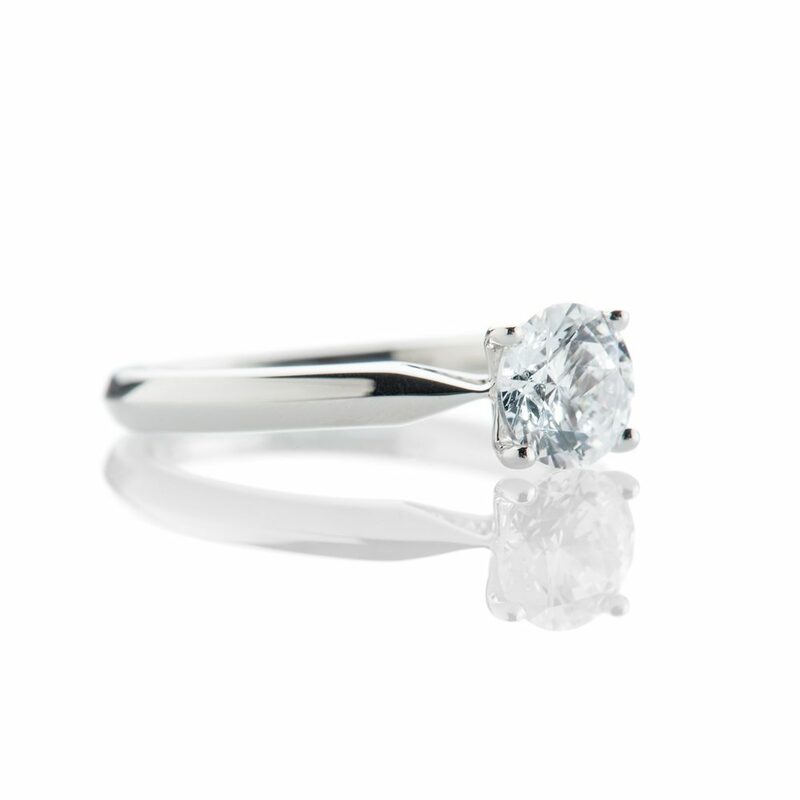 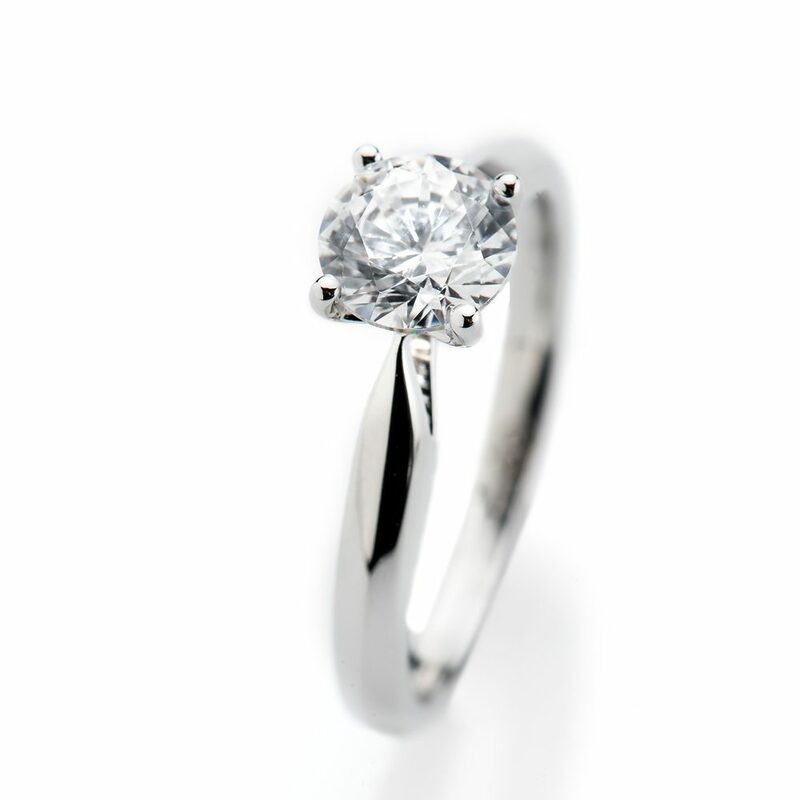 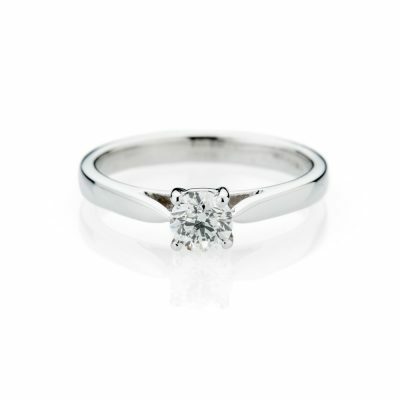 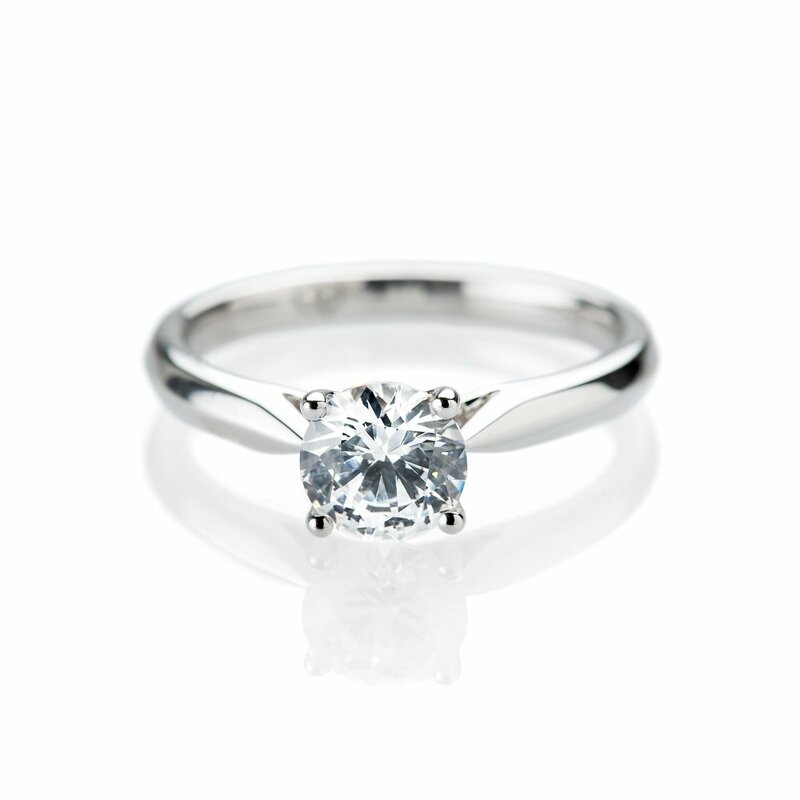 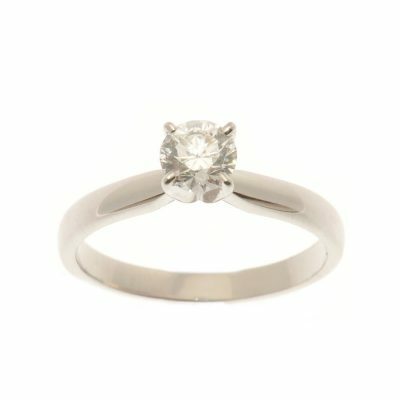 Stunning Diamond Solitaire Engagement Ring. 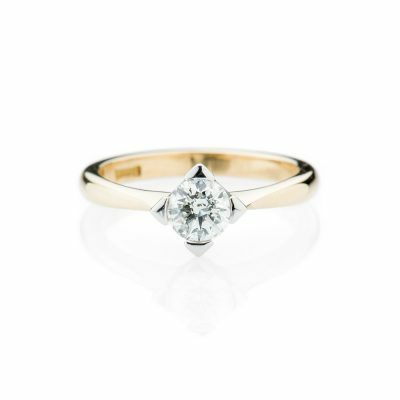 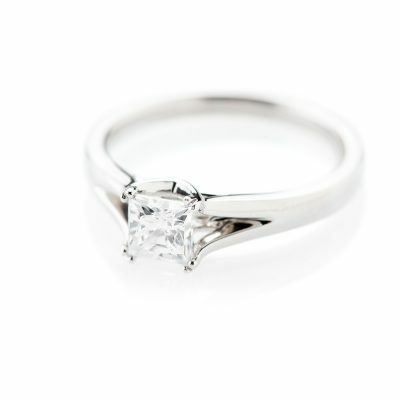 A stunning Diamond Solitaire engagement ring made in 18ct white or yellow Gold or even Platinum with Diamonds of your choice from 0.20cts G/VS and upwards, please enquire.